Saint James True Church History | True Church of God in Christ, Inc.
Saint James True Church of God in Christ is one of the oldest churches in the True Church organization. Saint James began around 1948 when Senior Bishop Willie Lewis Lucas decided to depart from the Apostolic Holy Church organization. 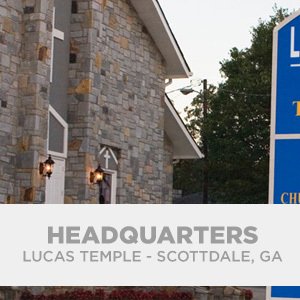 Bishop Lucas chose to locate the church in a little community just east of Atlanta in an area known as Lithonia. He pastored until 1956. It became a well-established congregation. After giving up his reign as pastor of Saint James, Bishop permitted Elder Clark to become the pastor. Bishop Lucas continued to help build up the True Church organization with his son, Willie Fred Lucas, while Elder Clark pastored Saint James. Clark pastored St. James until about 1959. Elder Moses then became pastor. With Moses at the helm, the Saint James congregation had become very substantial in number. That number unfortunately dwindled after Elder Moses departed the faith, leaving Saint James and removing all of its members except for a faithful three. Throughout this devastating incident, the Saint James congregation still endeavored to lift up the name of the Lord. Sister Jessie Lovejoy, and Brother and Sister McMullen stayed at St. James under the leadership of Elder Joseph Zed Lucas. Elder Zed branched off from St. James to later become the pastor of Cochran True Church of God in Christ in 1968. 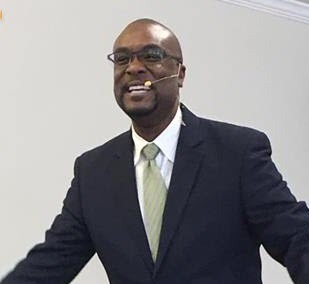 One of the True Churches long time members, Oprie Jeffries was then appointed as the pastor. 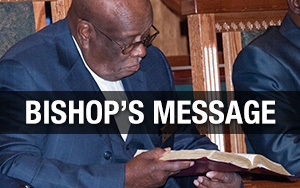 Elder Jeffries has pastored St. James for 38 years and is now the Bishop and Overseer of the True Church organization. 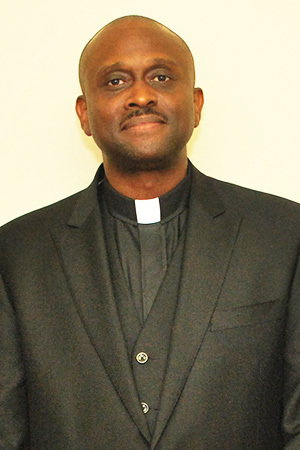 During his dominion of Saint James, Bishop Jeffries has expanded the congregation once again, and with the help of our Lord Jesus Christ will continue to grow. Bishop Jeffries ordained Minister Dennis Jeffries an Elder in July, 2007. He is now the pastor of St. James. May God continue to bless and expand the Saint James congregation.